I have recently discovered a real DFW Area gem that I would like to share with you. 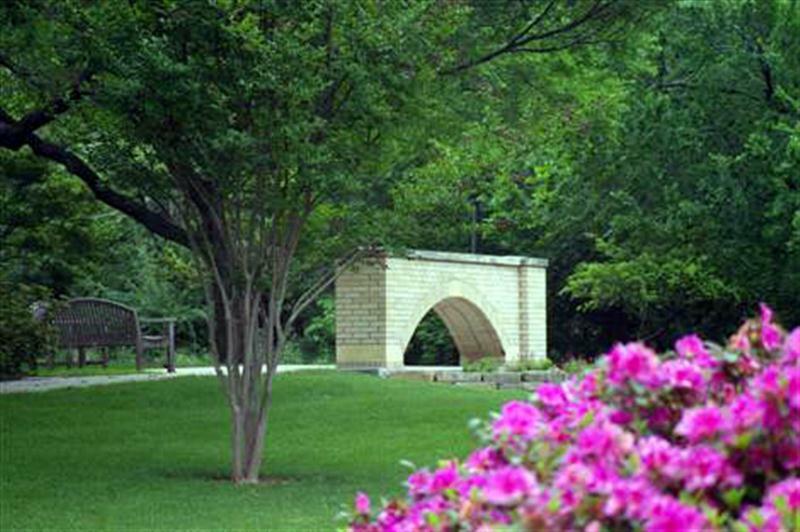 Nestled in a small wooded area on the campus of the University of Texas Southwestern Medical Center (UTSWMC), just a few miles north of downtown Dallas, and smack in the middle of a bustling urban environment, is one of the most remarkable wildlife viewing opportunities I have ever come across. For many years I have noticed an abundance of Great Egrets (and other species of egrets and herons) in the general vicinity. Driving up and down I-35 on a regular basis it is hard not to notice the large and majestic birds flying back and forth overhead. But this concentration of egrets, etc. was something I attributed simply to the close proximity of the Trinity River as it meanders its way past the downtown Dallas area. Recently, however, I ventured off of the main highway and into a part of town that I have rarely visited. 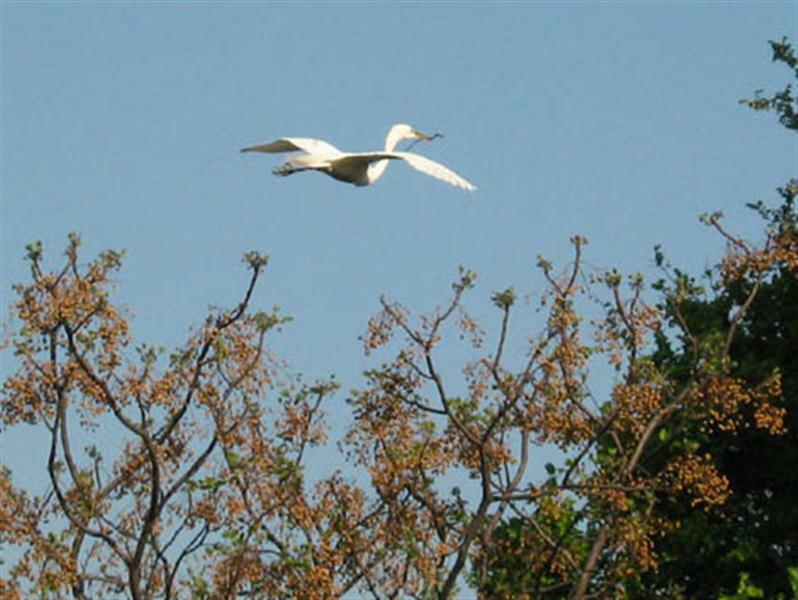 Here on Inwood Road, I noticed that many of the Great Egrets flying through the area were carrying sticks, twigs, and other nesting materials in their beaks. And then, just a little further down the road, I discovered a park-like setting where many of these birds were on the ground engaging in mating displays. I knew right away that there was something special going on at this location, and at my first opportunity I logged onto the Internet to have a look at the area from the air via Google Maps satellite images. I wanted to try and determine whether a visit and exploration of the area would be feasible, and I was amazed at what I found when I zoomed in on the satellite photos. 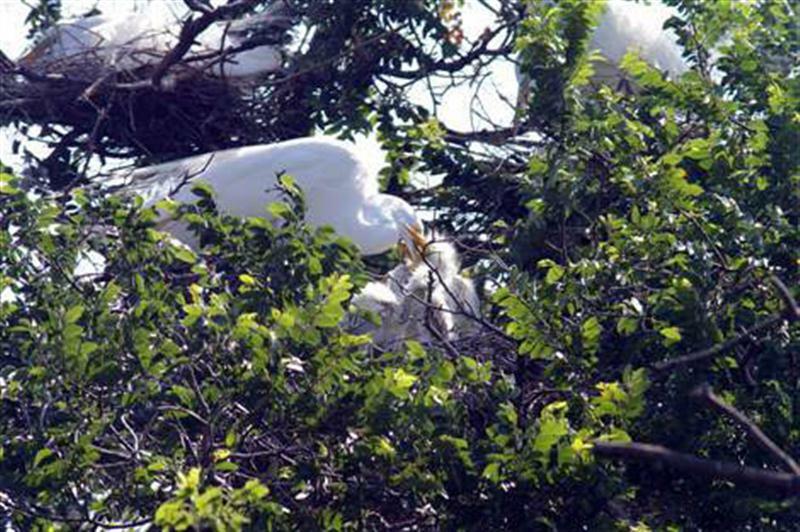 Not only was the rookery readily accessible, but the satellite photos show an absolute abundance of the large white bird virtually covering the majority of the trees. northern approach to the rookery. A closer look at the lovely park setting. of the UTSWMC campus and the surrounding area. 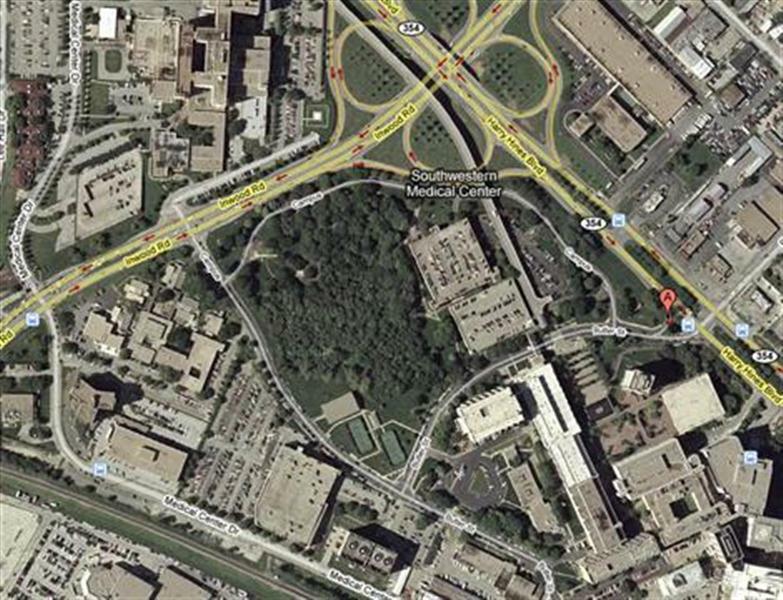 The wooded area in the center of the image contains the rookery. 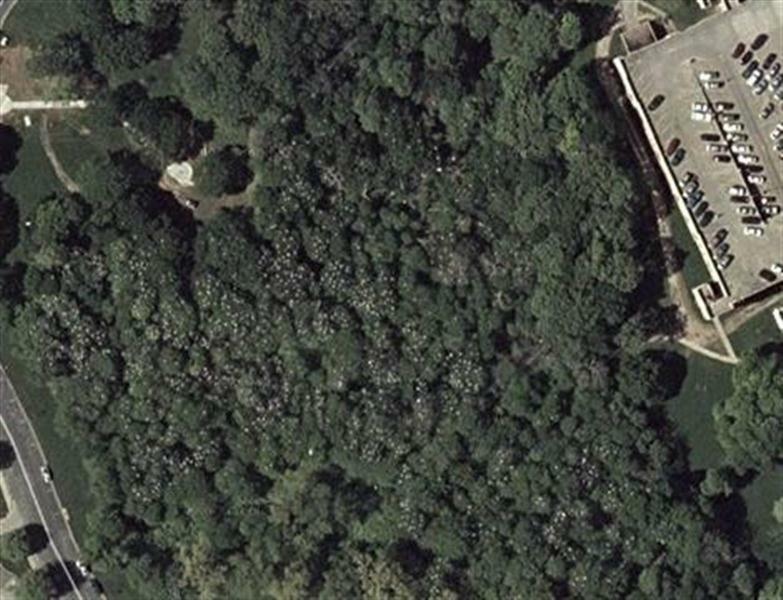 Zooming in on the wooded area provides the first clue as to just how special this find is. 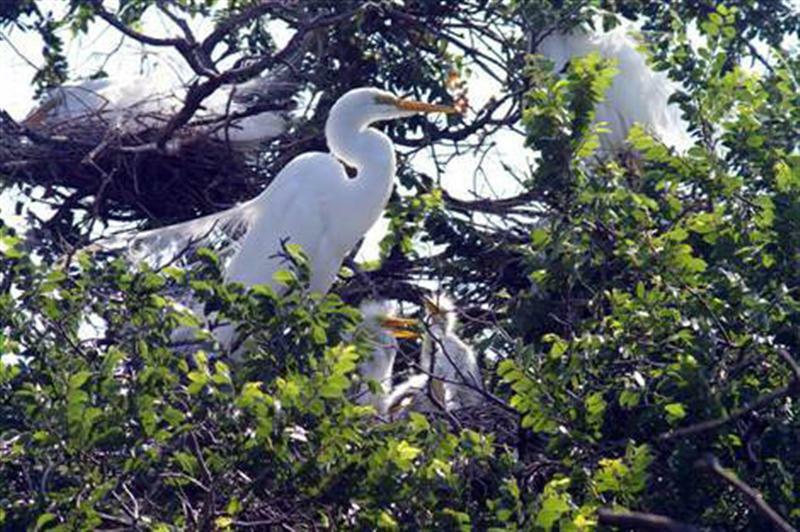 A close look reveals that the trees are absolutely covered in white dots, most of which are Great Egrets. Searching the Internet further, I quickly discovered a few interesting tidbits of information about the park (none of which I can verify absolutely). 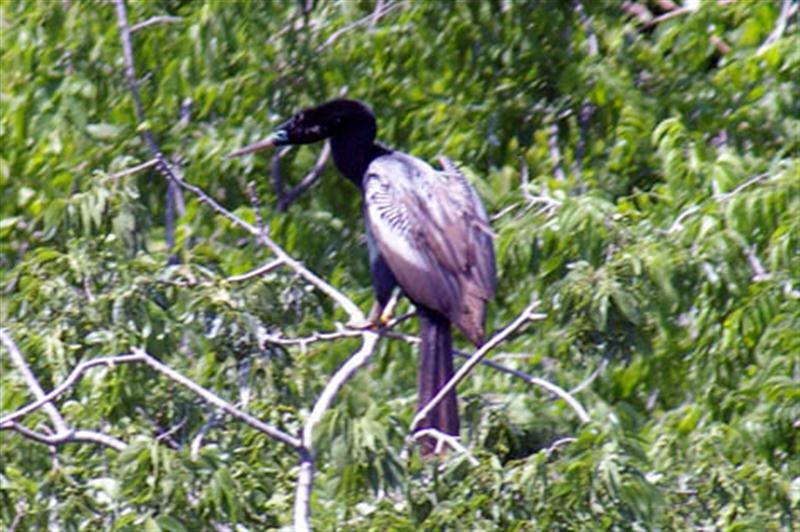 Evidently the area has been established as a bird sanctuary, and has been used as a rookery by these large wading birds for as long a anyone can remember. 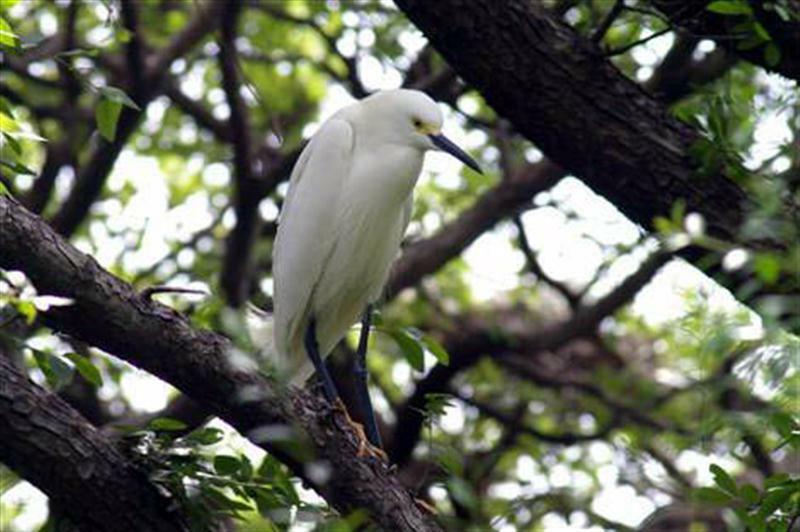 Reported species observations include sightings of Great Egrets, Snowy Egrets, Black-crowned Night-Herons, Little Blue Herons, Cattle Egrets, Anhingas, White Ibis, Tricolored Herons, Great Blue Herons, Yellow-crowned Night-Herons, and White-faced Ibis. This virtual smorgasbord of wading birds made a visit to the park irresistible, and as you might imagine, only a few days later I made a special trip to the rookery with my camera in hand. When I arrived, I was absolutely blown away by what I saw there. There were literally hundreds of herons and egrets, with representatives of many species present. 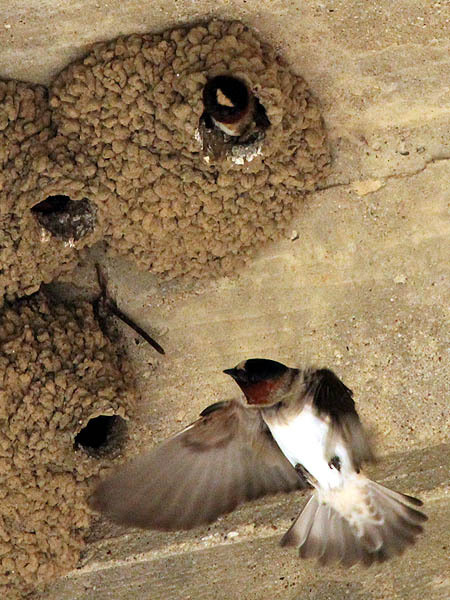 Many were already engaged in nesting and brooding activities. The birds were very tolerant of my presence, and there was an abundance of opportunities to photograph these birds at relatively close range without disturbing their nesting activities (access to the rookery is controlled for the bird’s protection. Please obey all signage when you visit). 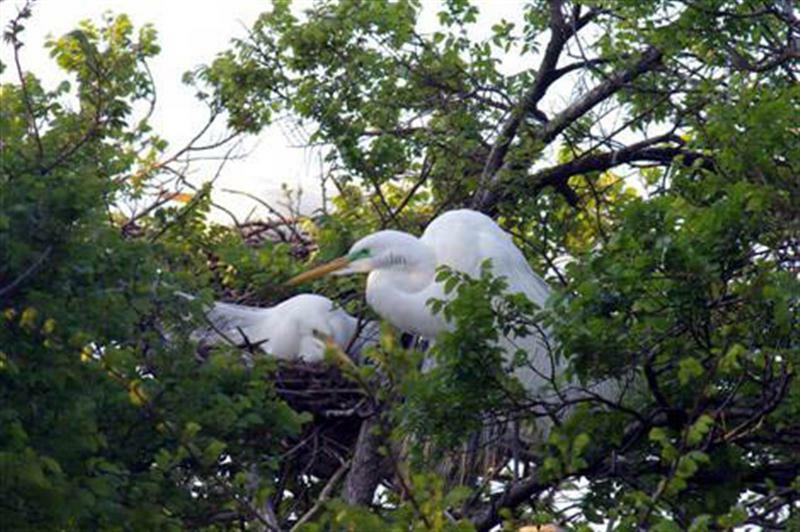 A pair of nesting Great Egrets. A Great Egret putting on a show. of these two Great Egrets. 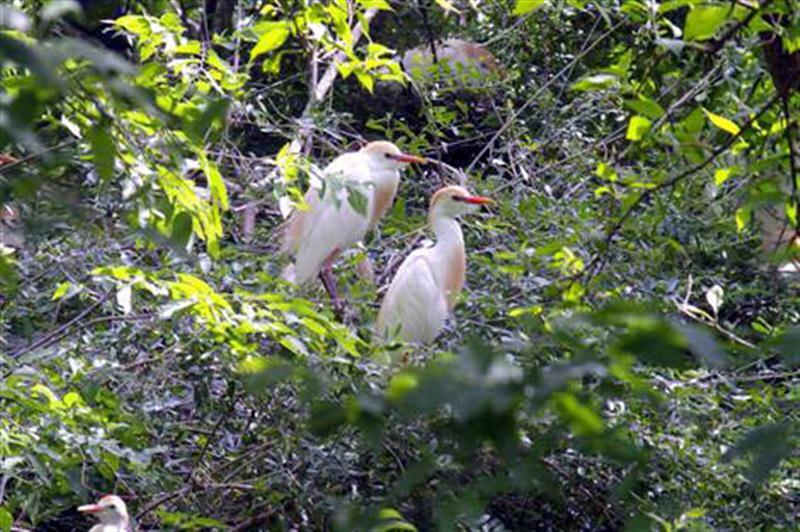 A pair of Cattle Egrets nestled deep in the woods. What a privilege it was to see this Tricolored Heron! 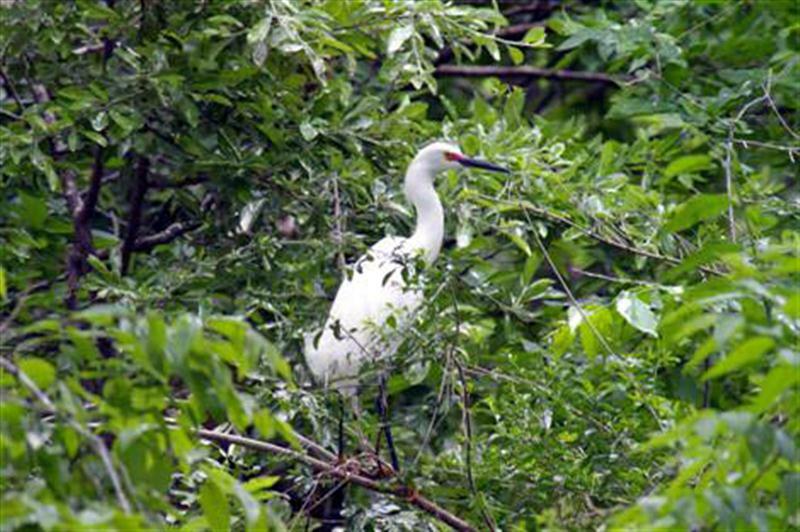 A Snowy Egret with its red breeding coloration. 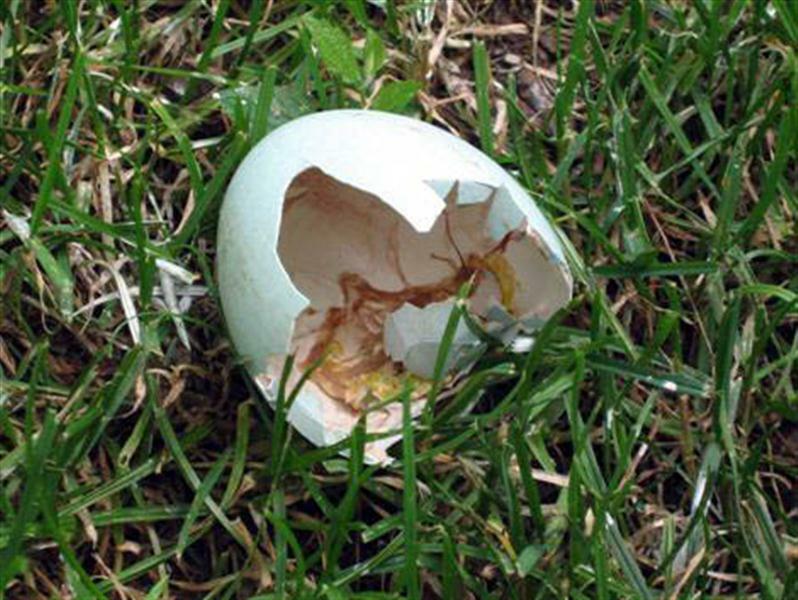 After the chicks began to hatch, empty eggs shells littered the ground in some areas. strong in the general vicinity of the rookery. 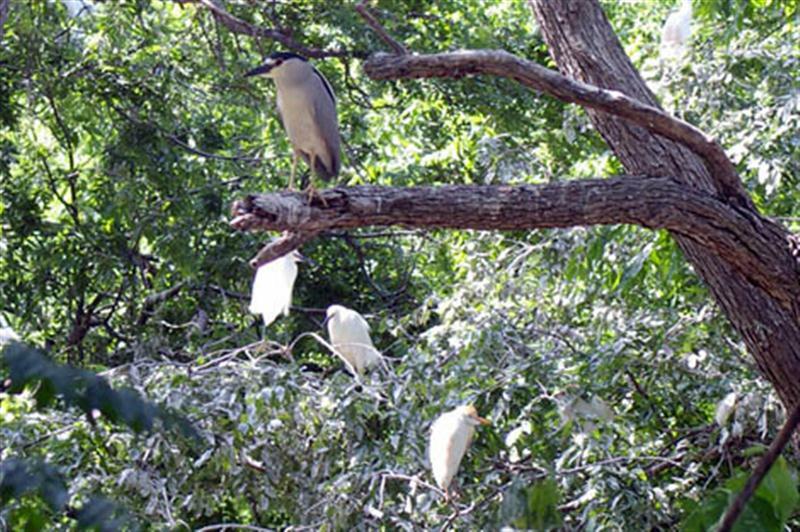 A Black-crowned Night-heron with a number of small egrets in the background. A Great Egret and at least two chicks. The mother Great Egret feeding its young. Regurgitated fish, no doubt! Astonishing! 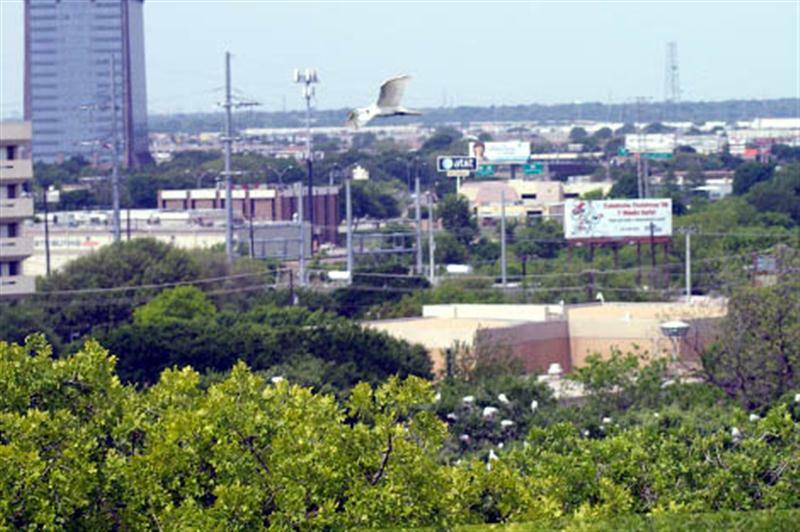 I too have noticed the presence of egrets in that area during the many years I lived in Dallas. One of the few positives to having to visit one of the hospitals & medical offices there was knowing that I would see many egrets flying overhead or past high windows. Like you, I assumed it was just normal activity flying to & from the river or White Rock Lake (where they roost in the trees by the spillway). Your discovery is just fantastic and your photos are stunning. 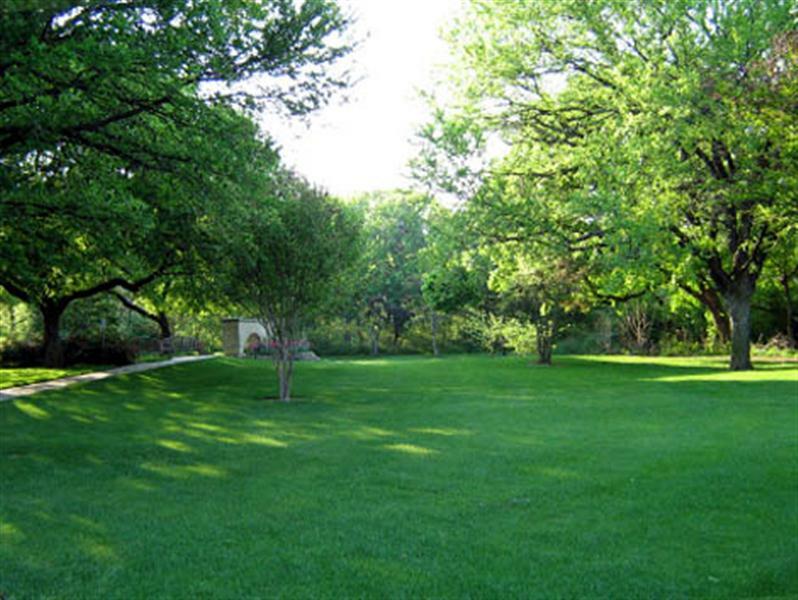 Next time I visit Dallas – sometime in the coming year, I hope – I will plan a visit to the park. Are the birds there year round or have they moved on for the winter? Do keep us posted on this incredible urban wildlife activity. 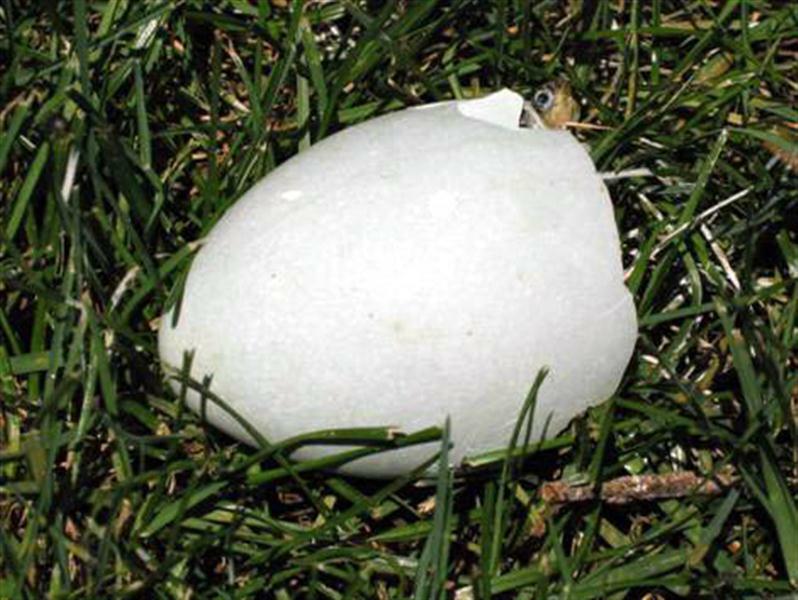 It is my understanding that the birds are only there during the breeding season, roughly March through August. I really enjoy visiting this area. Lots of great shots. Hi Chris – we met today (Sunday 2/10/13) out at VCDB. I was the one you showed the Horned Owl nest. 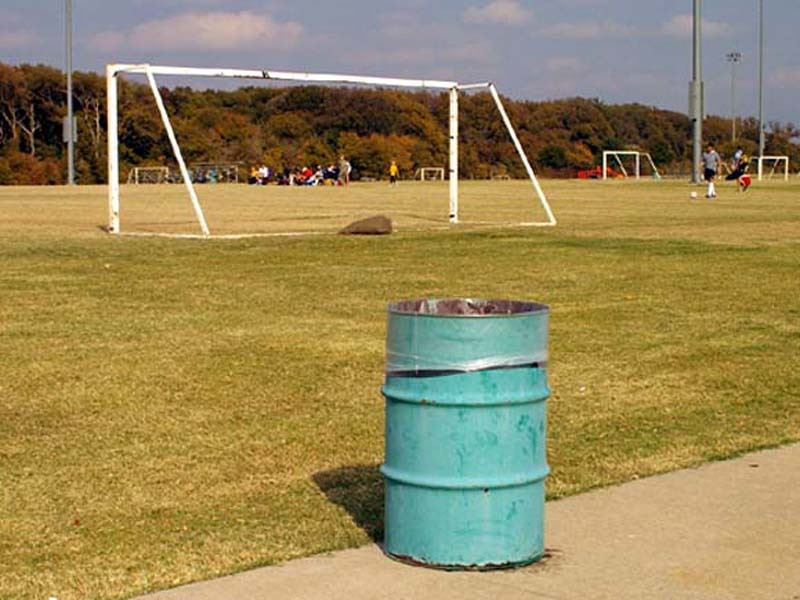 Been looking through your site here and you have really set it up nicely. I’ve already enjoyed the “Rare Bird” and the Elm Fork and this UTSWMC Rookery entry. I will spend some more time here looking at other stuff. I sent the site to two of my friends for them to enjoy also (Dean and Dan, if you happen to hear from them). 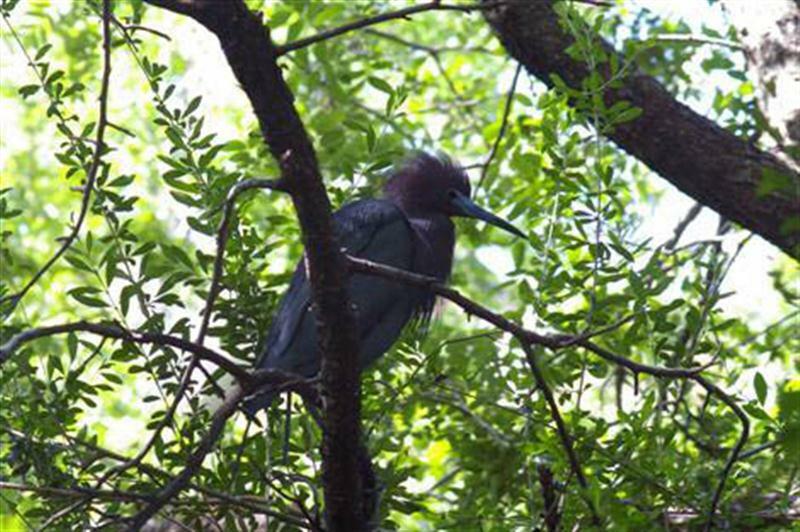 Have you been back out to the Rookery lately? Can people still go there? One of the commentors mentioned March-May might be a good time. This is a place i would like to visit! Hi Mike, its good to hear from you. It has been several years since I have been back to the UTSWMC rookery for an official visit, but it is my understanding that it is still going strong. 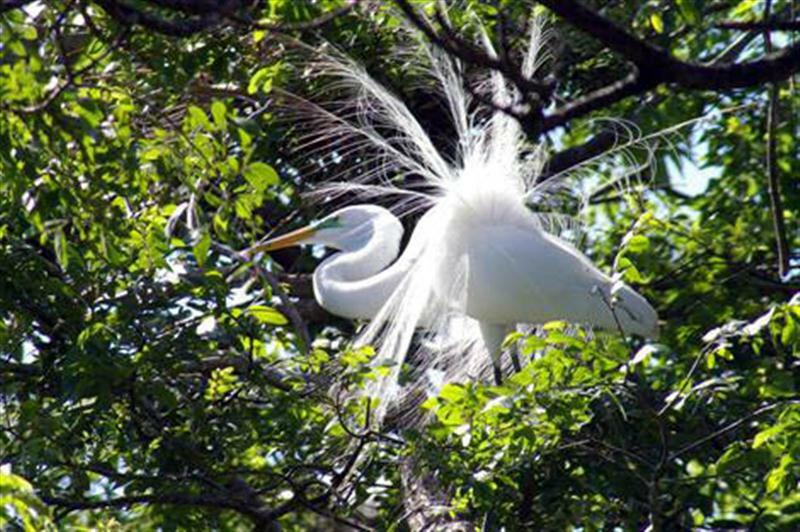 In fact, I believe that I heard that the Great Egrets arrived just this week and have begun establishing their nests in the tallest trees. This is a great place to visit. You can walk the perimeter of the rookery, then you can take the stairs to the top floor of an adjacent parking garage for an even better view. 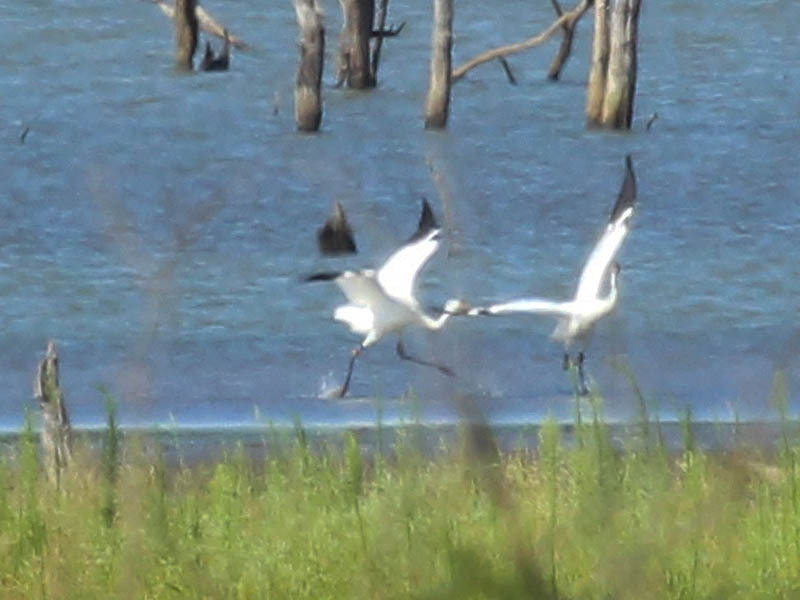 We recently moved back to Texas from Florida and are thrilled to see the egrets and like birds here. is this area still a good place to bird watch for them? Yes. There should still be a lot of birds there! I very much appreciate the photos and info, thanks for posting! What is a good address to put in my gps to find this place? 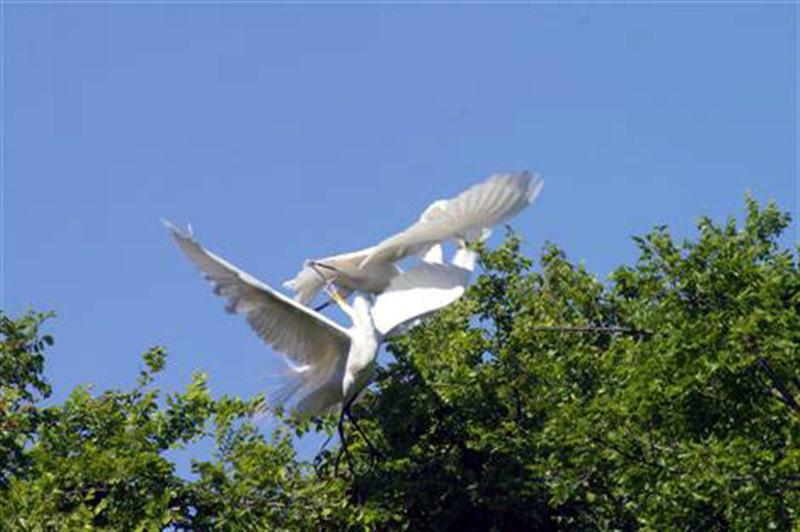 I was at the hospital today for tests and asked about the egrets I saw flying past the seventh floor window. I asked if there was a body of water near by and the response was she didn’t know about a body of water but that there was a bird sanctuary nearby. I got the walking directions and walked over. I was astonished to witness the number of birds present. They are building nests and breeding! I observed Great Egrets, Snowy Egrets and Cattle Egrets, Little Blue Herons, White Ibis, Black Crowned Night Herons, and Anhingas. What an amazing unexpected delight! I was just there today, June 18, 2017 and is was amazing! I live in Missouri and usually travel to the Dallas area once a year. 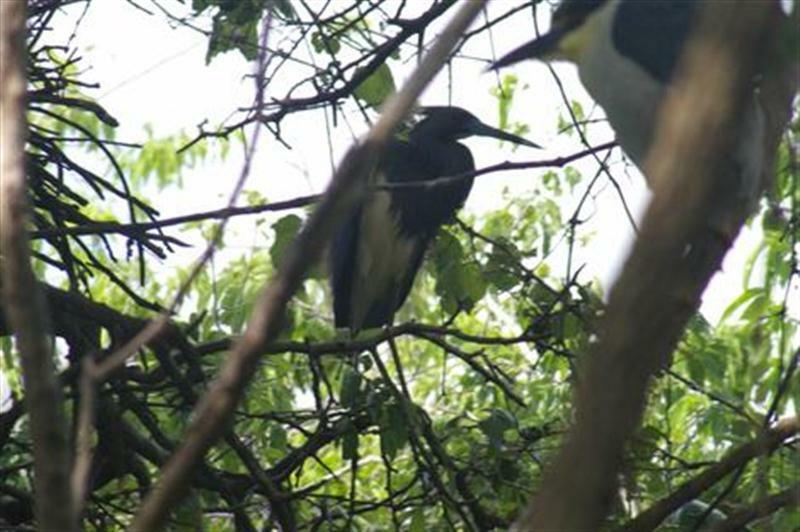 I have been interested in bird photography for several years and would like to visit the rookery. My question for you is what camera and lens are you using? The reason I ask is to see if my equipment is adequate. Thank you, and looking forward to my next trip. You’ll be able to get nice photos with just about any kind of camera. A telephoto lens will help… 200mmm at the very least. The rookery will not be active again until the spring. 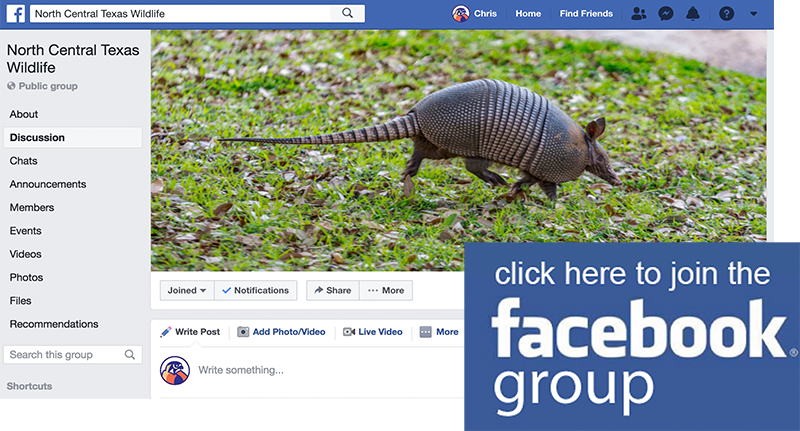 There is now a Facebook group called UT Southwestern Rookery.